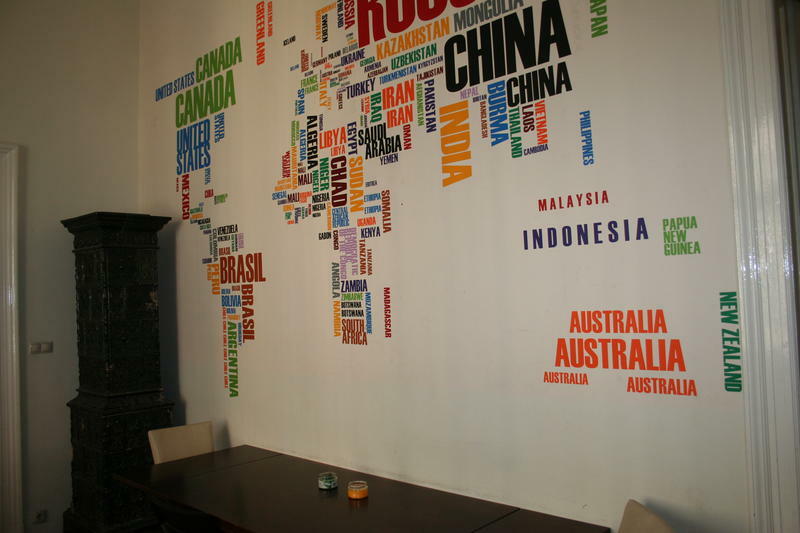 A small group hostel offers a peaceful, friendly dorms in a very big apartment. Located in the heart of Budapest. Our professional staff are ready to serve and help you! The staff have a good knowledge about Budapest day and night life and ready to share with guests if they need it! The flat is on Astoria square so all the sights, cafe shops, clubs, restaurants are in walking distance! Get to the riverside in 2 minutes! Wi-fi internet is free to use in the hostel! From the Airport and train stations we do transfer for 10-25 euro! The price is for the car and not for person! Advise the way from the airport with public transport is the following: Take the Bus #200 from airport and go to the end of the line (Kobanya Kispest). Then get on the metro line 3 and go to Ferenciek-tere or Deak Ferenc Ter - metro stop. From both station the hostel is 2-3 minutes walk toward Astoria square! If you get lost just text or call our hostel bravely!